…and I’m sticking to it. I’m a 42 year old guy living in Traverse City, Michigan with an amazing wife, 2 beautiful daughters, 3 crazy dogs, 1 cat, a house 2 blocks from the beach, the marina and our small sail boat. After launching Snoloha from scratch back in 2007 (scroll down to learn more about Snoloha) and successfully growing throughout the country and online, I ultimately decided ‘peddling t-shirts’ wasn’t what I was put on this earth for. The question, “then what was I put here for?” is still yet to be answered (I’m referring to life outside of raising and taking care of my family…you know, “career life” stuff). Through everything I’ve learned and experienced during the roller-coaster ride of launching and growing a business…I’m confident I’ll find the answer to that question that is bothering me so. So what started as an idea for a lifestyle clothing brand has evolved into more of a creative, marketing, branding, consulting and idea generating vehicle that has allowed me to remain self-employed for 10 years now, working with select clients and on projects of my own. A much needed escape from the mainland to the Virgin Islands wound up being the catalyst behind the concept for Snoloha, and the ensuing entrepreneurial learning process of launching a brand from scratch to ultimately deciding to pivot directions based on a number of factors – financial, personal, emotional and competitive. Click here for the full Snoloha backstory. During Snoloha’s life as a clothing brand, it was met with a very strong connection from the folks who ‘got it’. 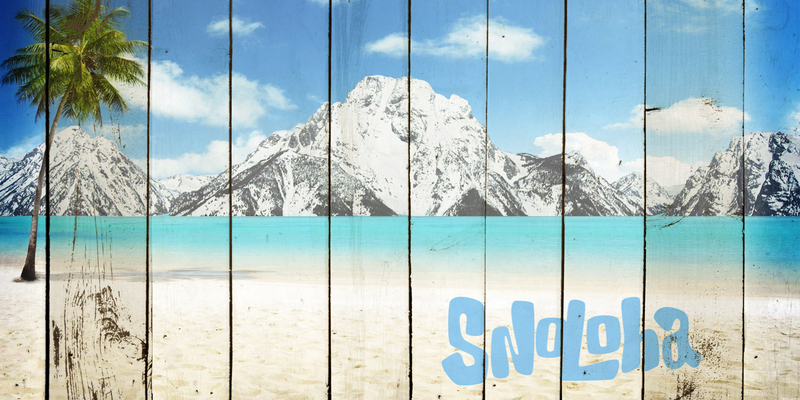 Snoloha’s mission was to promote escapism from the realities of everyday life every now and then. Building a brand from an idea in my head, to a legitimate clothing company sold in retail stores throughout the country and overseas, is a lesson that can never be taught in a classroom. You can’t ever know the true feeling of lying awake in bed one night wondering what you got yourself into, to the next day when you couldn’t imagine trading it for the world…unless you’ve been through it. The roller-coaster ride of entrepreneurship and building my own brand is easily the single most important business, marketing and branding lesson I’ve ever learned. 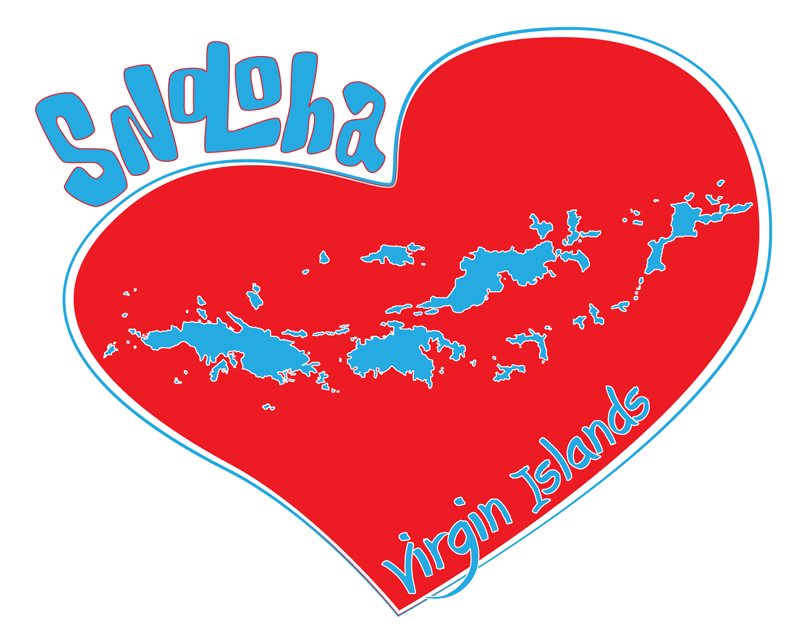 Without the Virgin Islands, the Snoloha concept simply would never have existed. That first visit to Bolongo Bay all those years ago changed and shaped my life in ways I could not have imagined. All the trips to the VI’s since have cemented a deep connection and have created a strong desire to help. Not if we all do our part to help. The world needs the Virgin Islands.  100% of the profit from every Snoloha VI LOVE item sold will go directly to Kenny Chesney’s Love For Love City Foundation, benefiting Hurricane Irma disaster relief for the US and British Virgin Islands. It sold pretty well. People seemed to like ‘SnoMon’. 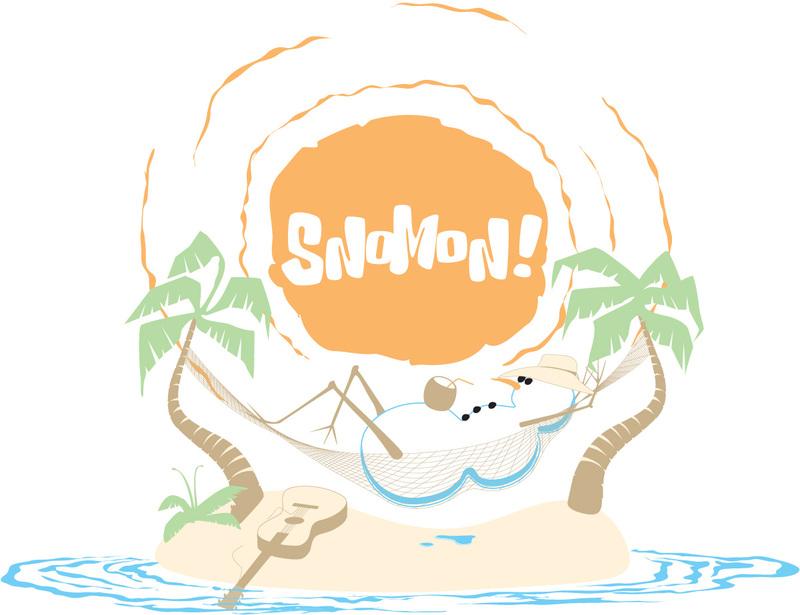 That’s right…SnoMon is going 3D. 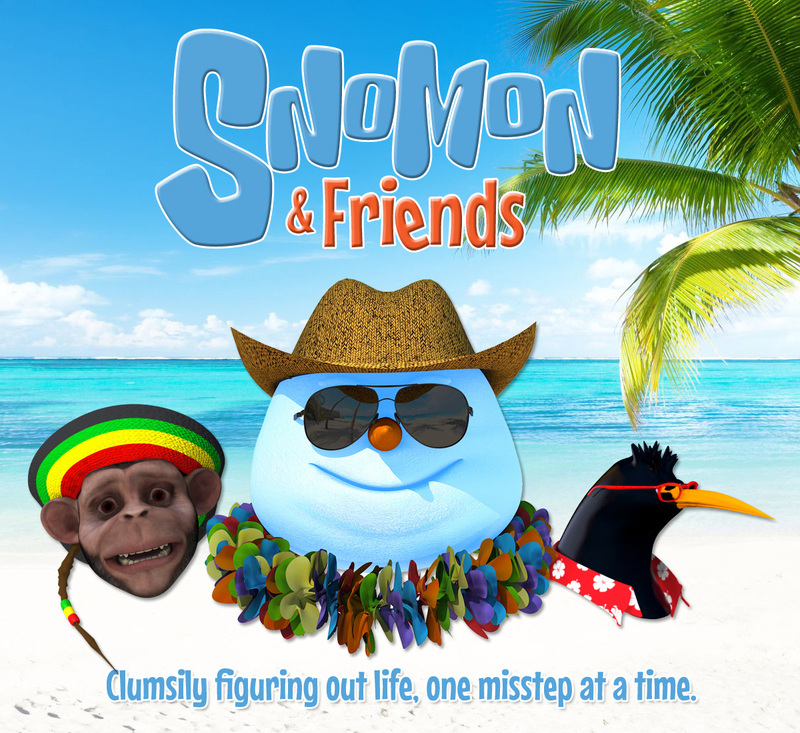 I’m not sure exactly where this will go yet, it’s another clear vision in my head but getting there is no easy feat…SnoMon & Friends. Talk about a departure from t-shirts. This is an all out character development and story driven adventure that we are about to go on. It’s no secret that people love escaping to the Caribbean for their sailing adventures. And we don’t blame them, we love doing the same. 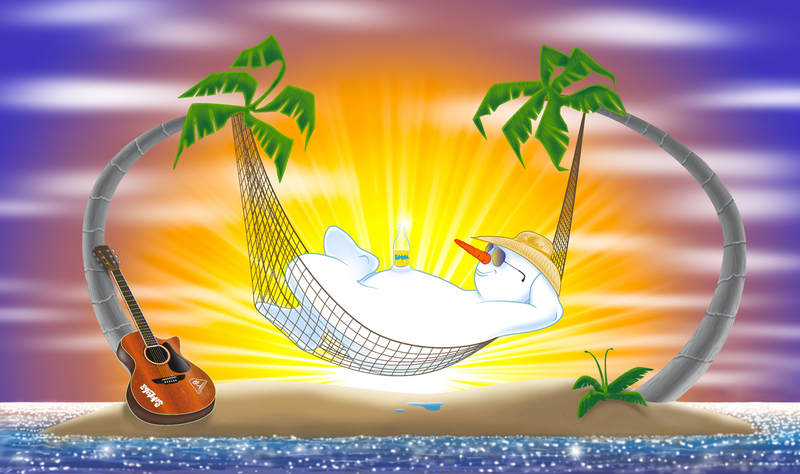 But did you know…Not all Islands are in the Caribbean! Sailing the Great Lakes, and especially sailing Lake Michigan out of our homeport of Traverse City, is as picturesque and relaxing as anywhere you could imagine. The waters are crystal clear shades of blue and green, and the shoreline is made up of sand dunes, beaches and quaint harbor towns. There are times in the middle of summer, minus the palm trees and the salt water, that you would think you were in the Caribbean. Even though we kinda like the fact that this is somewhat of a hidden sailing gem, we also felt it was important to share it with fellow sailors looking for a new place to explore, and of course with all of you who already love sailing this amazing part of the world. Dave Conrad, who owns Great Lakes Sailing Co., and I had been tossing around ways for our businesses to work together. 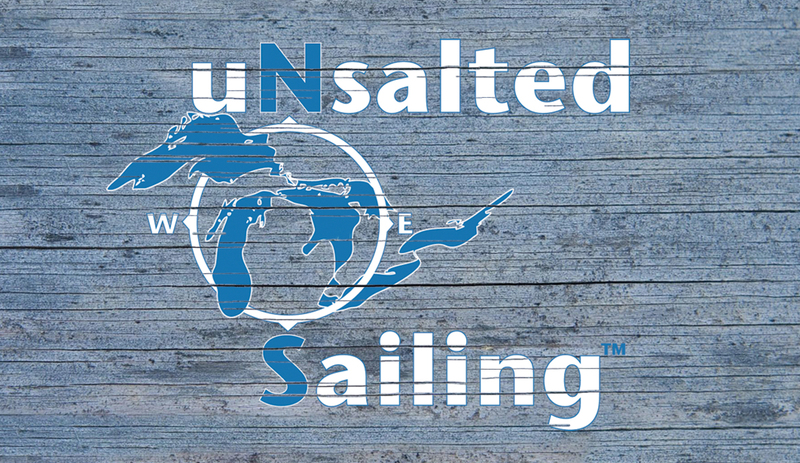 What originally started with the idea of an ‘Unsalted Flotilla’, eventually turned into the Unsalted Sailing brand with the goal of promoting and capturing the Great Lakes Sailing Lifestyle. 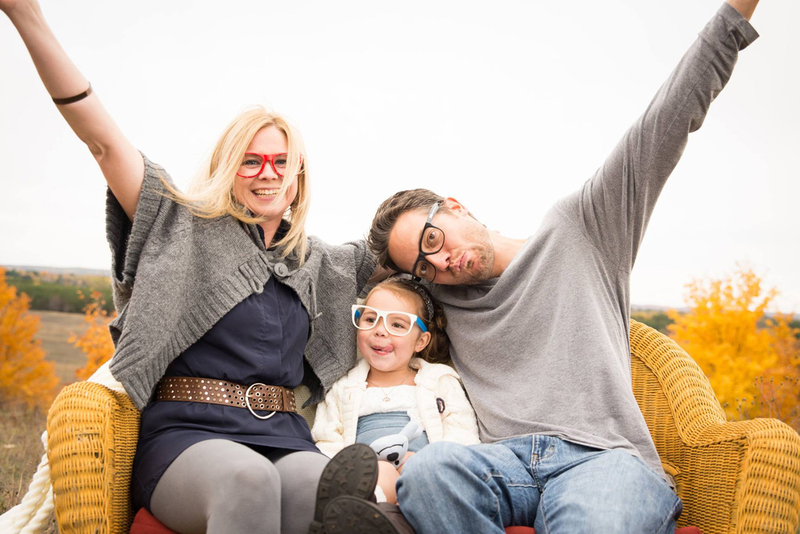 I’m not sure if it was becoming a dad nearly 6 years ago, or recently entering my 40’s…whatever is was (or is) has created this undeniable ‘itch’ that I cannot ignore. You know…the whole ‘there’s gotta be something more’ thought that crosses your mind. It’s probably an age thing. My daughter even made a reference recently about daddy ‘painting his masterpiece’ as I often refer to it. Or, my other favorite, making my ‘dent in the Universe’. I guess she really does listen when I’m rambling away. Back to that age thing….and being a dad thing. 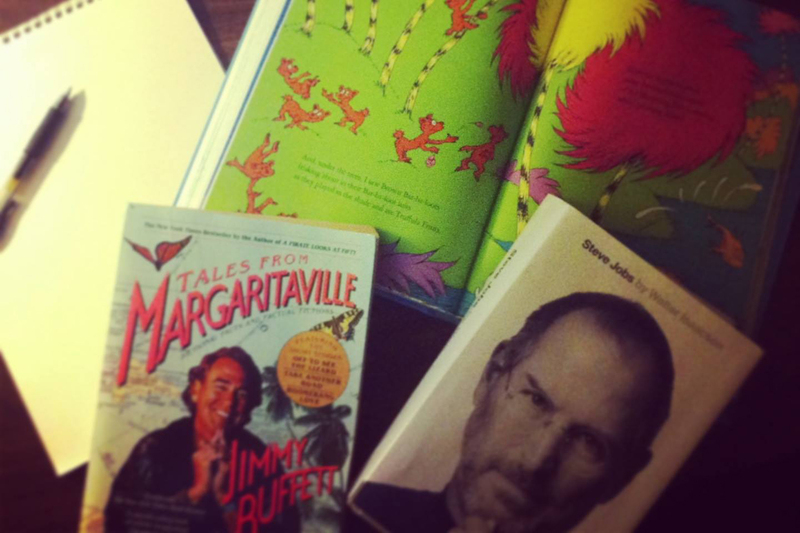 I think as I’ve gotten older, and as I’m watching my daughter grow, I’ve began reflecting more on my childhood. It’s all a bit blurry. I’m not sure if it was some sort of trauma from the result of parents divorcing, or all that damn moving we did. Either way…it’s blurry. Except for basketball. It’s really the only thing that is clear in my mind. All the way back to that trailer park just north of Flint. My wife listens to me drone on and on and on about doing something that matters and painting my masterpiece. 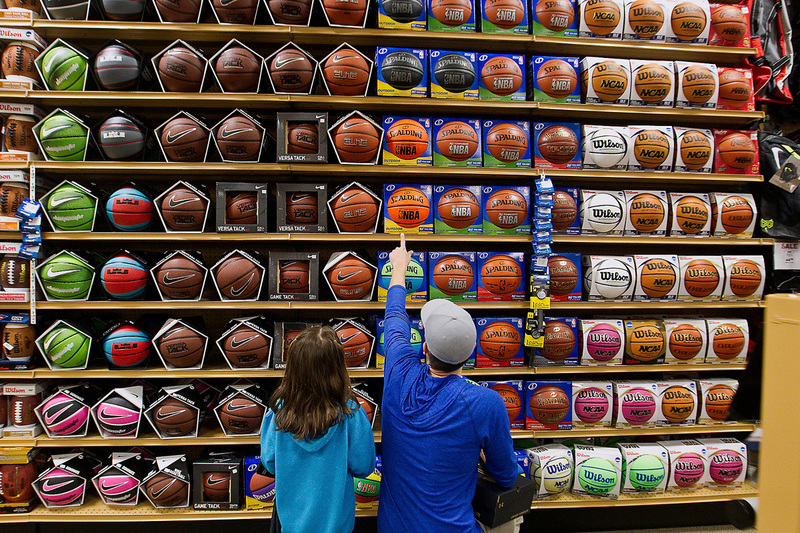 In fact, it was her idea that I do something with kids and basketball. It immediately made sense. I pictured myself back in that trailer park as a little boy playing basketball on a makeshift hoop. My initial response to her was that I’m already extremely busy in my work / career life and that if I have time to devote to this, shouldn’t that time instead be given to our daughter? Her response was along the lines that this idea was for Savannah as much as it was for me. That it would be the ultimate life lesson for her to see what her daddy was building and that she could help and get involved helping kids who needed a hand. All these years later, all this experience later…and it just seems like the right, natural thing to do — give an assist to kids in need who want to play, have an interest in playing, or are already playing the game of basketball, but they could use a pair of shoes, a ball, a hoop, etc. I give you, Milk Crate Basketball. A non profit organization I founded and am growing with the goal of “Giving KIDS an Assist”. 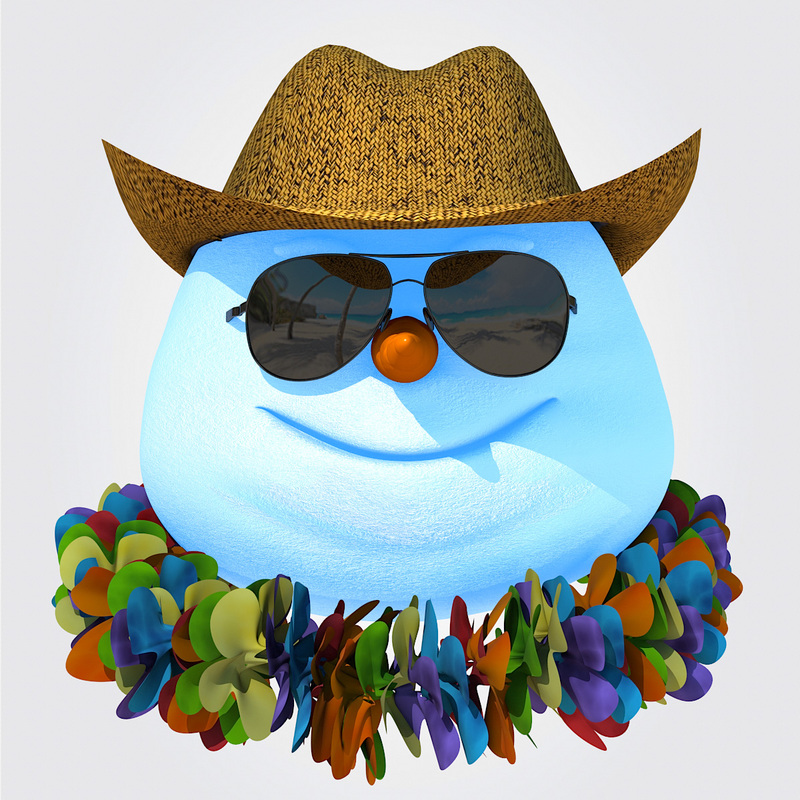 Ski, Snowboard, Retail, Outdoor Recreation, Non-Profit, Sailing and Tourism. That pretty much sums up the clients that I typically work with. That’s not to say I’m not open to working with other industries, I’ve just been focused on working with like-minded folks in industries I happen to enjoy. At the end of the day, it’s all very simple — It’s telling a story. Much more difficult than it sounds, though. Snoloha’s Intergalactic HQ is located in picturesque Traverse City, Michigan, just a few miles south of the 45th Parallel which marks the halfway point between the Equator and the North Pole — ‘Somewhere between the islands and the arctic’. If you are searching for answers to questions that are bothering you so…not to worry!